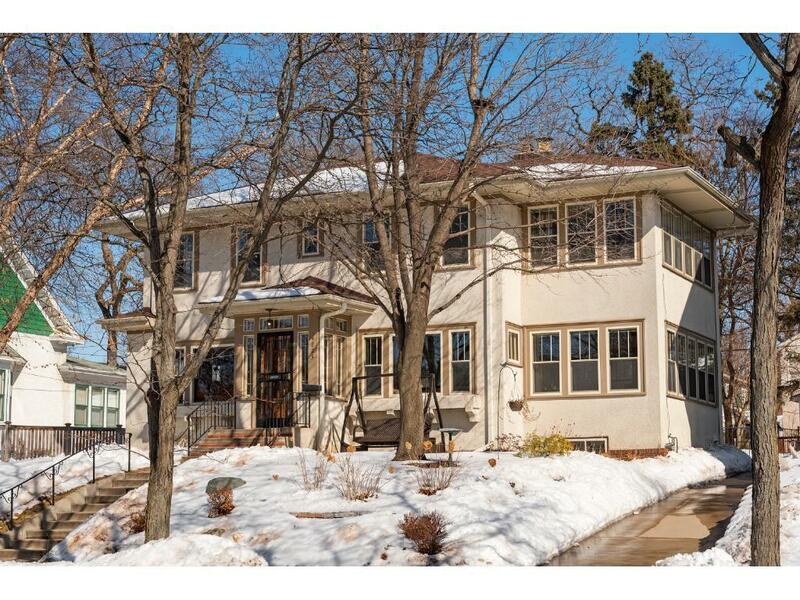 Beautiful 4 BR, 3 Ba two story home situated on one of the most sought after blocks in the Lynnhurst neighborhood of SW MPLS. Spacious and character filled main floor with formal living room with wood burning fireplace, dining room with original built-ins, gorgeous sun room, kitchen and half bath. All 4 BR's, sun room, deck and full bath on 2nd level. Lower level finished family room. Hardwood floors, beautiful woodwork and windows throughout. Attached two car garage. Beautifully Landscaped.